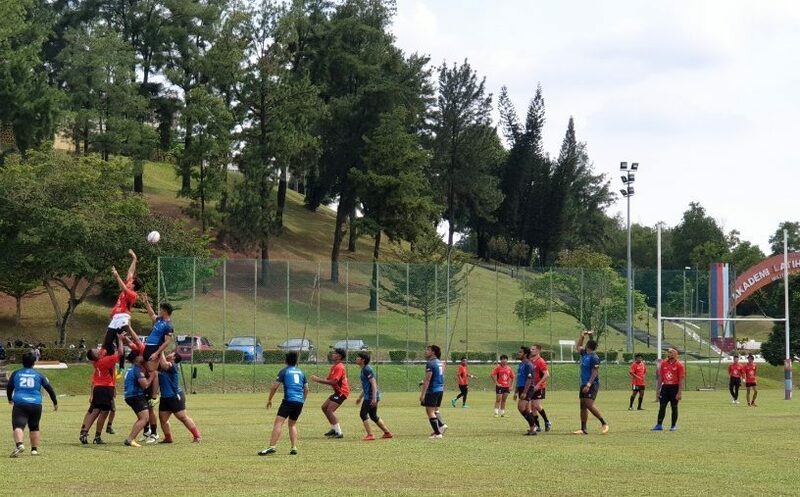 KL Saracens took part in a high quality XVs tournament hosted by MSS Melaka over the past weekend, with strong representative teams making up the majority of the opposition. 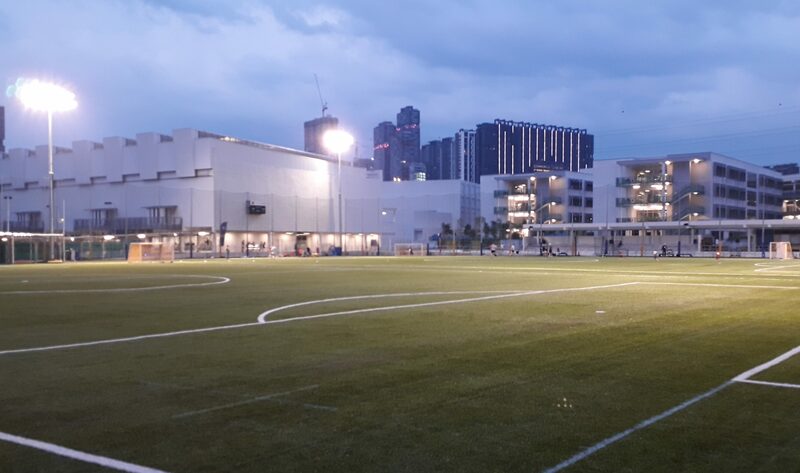 KLS registered notable wins against the MSS Melaka team for 2019 and a very strong local team from SMK Jalan Tiga, whilst narrowly losing out to the Johor Rugby Academy, 10-5, in the third of the pool games on Saturday. 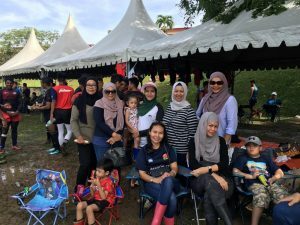 On Sunday morning, the Sarries boys faced the Selangor Rugby Academy (who included a few KLS alumni in their number!) in a Cup semi-final, but this strong state side proved a little too much for KLS on the day and later went on to comfortably win the Cup final. 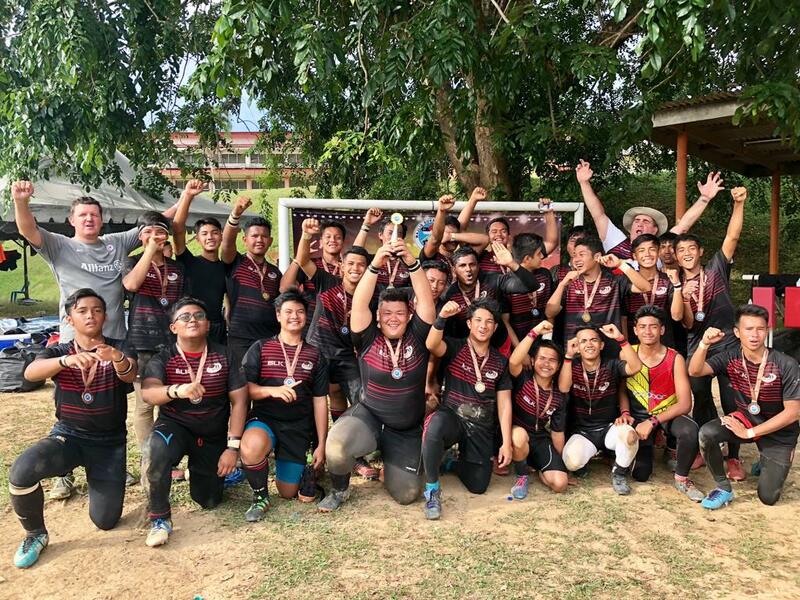 KL Saracens had a final 3rd-4th place play-off with the other losing semi-finalists, MSS N9, but despite being in with a chance for much of the game, finally went down 26-12 and had to settle for 4th place on the day. 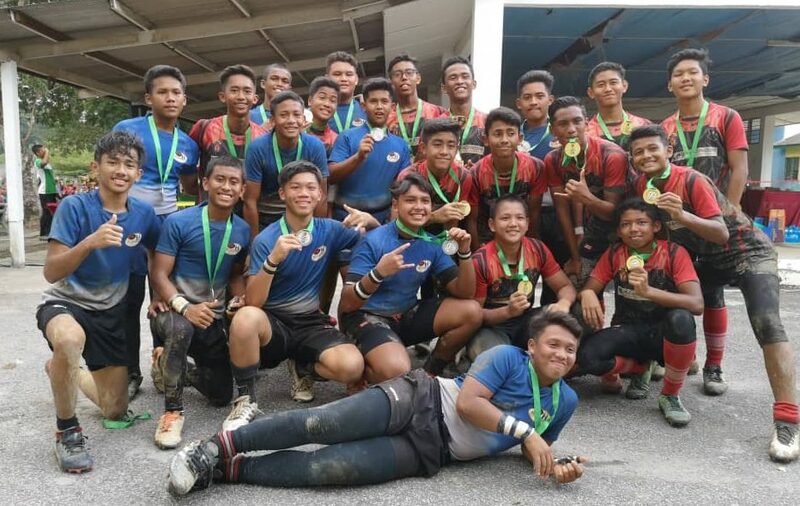 Another great development step for this hardy U16 group, with special mention for Nakhaie who played the final game despite having what was later to be diagnosed as a fractured wrist – recover well brother! Onwards and upwards for this busy group of players with the KGV Super 10s next weekend. 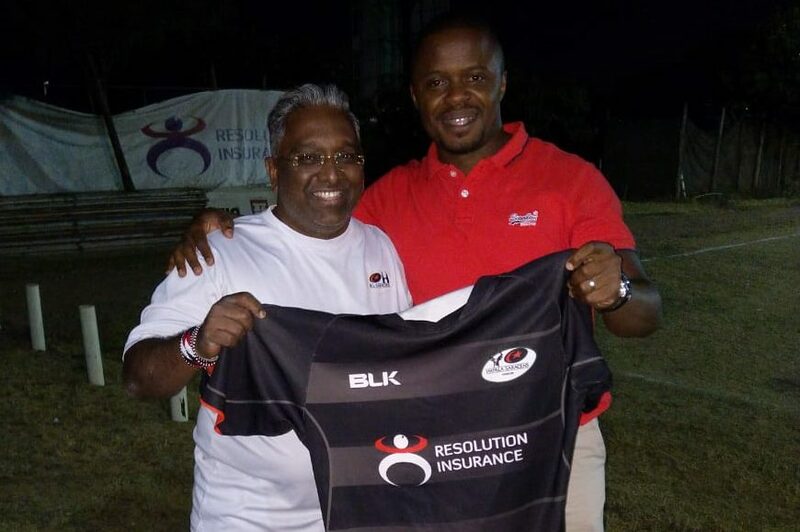 KLS super fans enjoying yet another weekend of rugby & travel! !